Meticulously maintained capecod single family home on quiet street in Rhawnhurst. 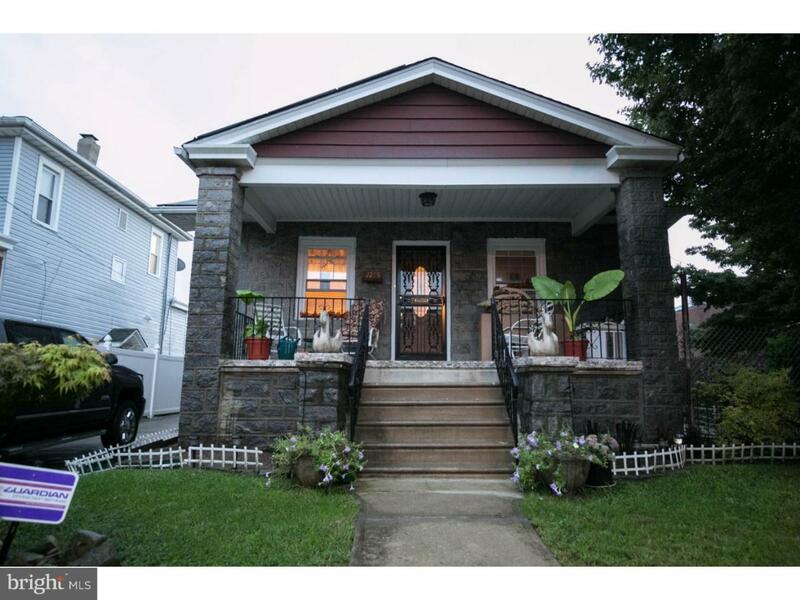 Walk up a beautiful tiled front porch with front lawn & private 10 ft driveway. Hardwood floors throughout living, dining and 2 bedrooms on first floor. Tiled & upgraded kitchen with updated entrance to basement and private fenced in backyard with pool, patio, detached 2-3 car garage with attic space. Behind garage there is a private garden for all of your planting needs. Second floor offers 2 additional bedrooms. Home has 3 full baths, one on each floor. Full finished basement great for entertaining, separate laundry area and storage. Home has been updated throughout- move in with no projects. Last but not least home has solar panels on the roof which will keep your electric bill extremely low. Schedule your showings today!